at 1051 Ellesmere Rd, Toronto. 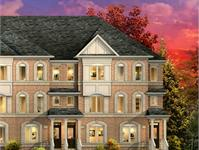 Introducing Monarch’s newest community of Executive Townhomes. Conveniently located at Ellesmere Road and Midland Avenue, residents will be minutes away from all of the area’s amenities. 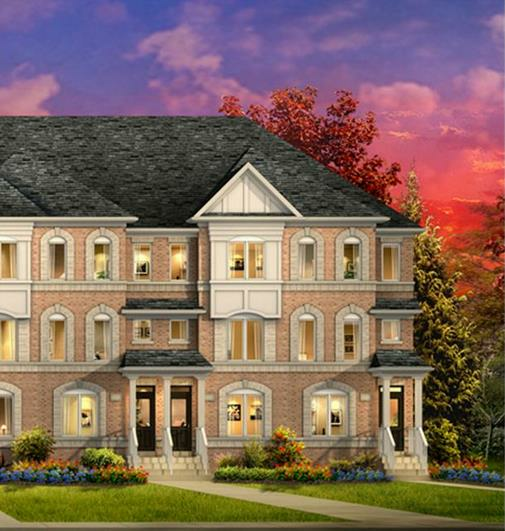 Steps away from Ellesmere Subway Station, the community offers a central location bringing the city to your doorstep. This distinct collection of Townhomes will continue Monarch’s tradition of quality, commitment, and trust. Your inquiry will be delivered to the developer / builder of Birkdale, who will send you more information about this development.